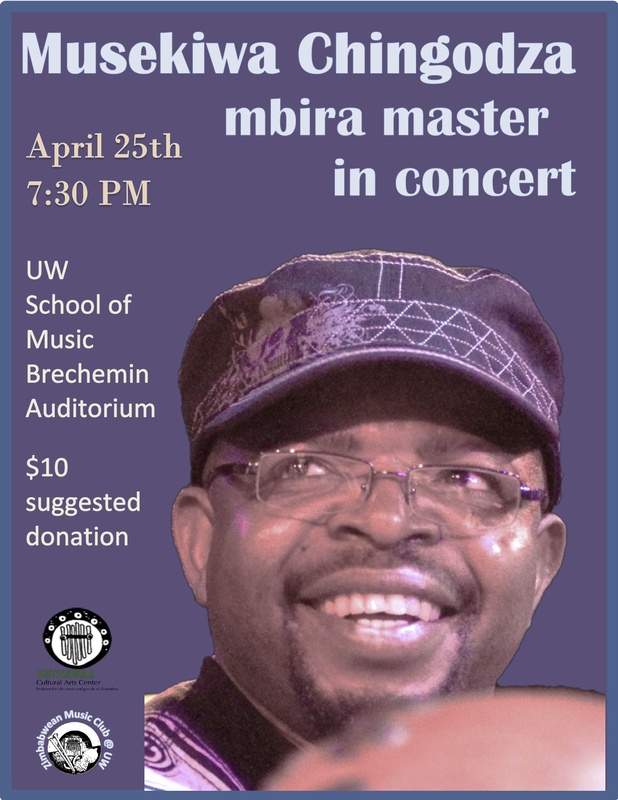 Seattle’s own *Mahonyera Mbira Ensemble performs traditional Shona music of Zimbabwe on three or four mbiras accompanied by hosho (gourd shakers) and vocals. This is music to dance to and trance to. Special show in collaboration with Roots! 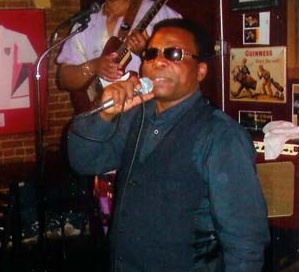 featuring master Guinean drummer/dancers Manimou Camara and Abdoulaye Sylla and more! Have a wonderful Kwanzaa! Merry Christmas! Happy Hanukkah!